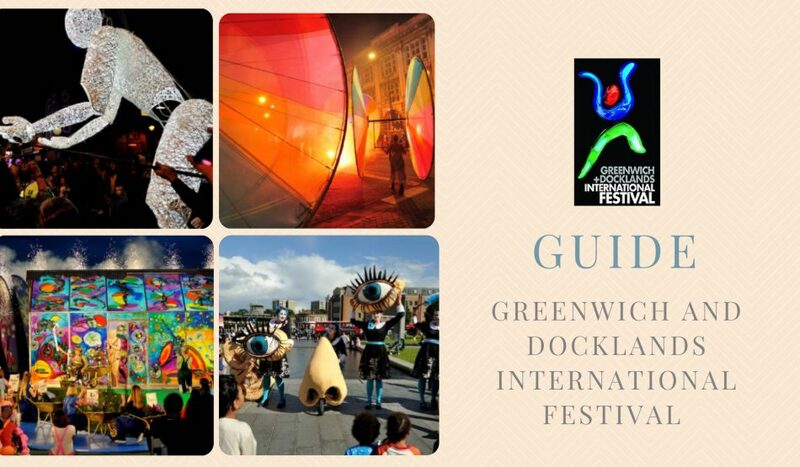 Here is your guide to Greenwich and Docklands International Festival. Taking a trip down the river to Greenwich is a popular option for visitors. It is a beautiful location, with amazing buildings that have featured in countless films. The wide expanses of Greenwich Park are perfect for relaxation, and you can even step across time. For visitors staying in Regency House Hotel London and traveling to Greenwich in late June and early July, there is an even bigger attraction – it’s the annual Greenwich & Docklands International Festival of free outdoor theatre and performance art. Judging by the programme, there can be little doubt that it is set to be really spectacular, outperforming all previous festivals. The event begins with the UK premiere of American artist Duke Riley’s enthralling Fly By Night spectacle. Initially performed in the US, it has been revised slightly to become a homage to the thousands of messenger pigeons who were unsung heroes in WW1, taking crucial messages across the battlefield and back to the UK. Instead of messages being attached to their leg rings, there are tiny LED lights which twinkle in the dark when nearly 2,000 trained pigeons swoop and swirl in the sky. Whatever your interest, there is guaranteed to be fun events to watch (or even participate in) throughout the festival. Among the acts worth considering are the amazing tightrope act due to take place high above the roof of the Old Naval College celebrating women gaining the vote, fire sculptures, and the charming herd of delicate, illuminated giant puppet deer retelling a love story. There is time to laugh as well. The performances of the Unusual Herd as they attempt to find somewhere to graze within the Cutty Sark gardens, while their Shepherd seeks to move them on is guaranteed to amuse and amaze. After all, these are definitely unusual animals being made out of scrap metal. Equally worth considering for a laugh are the absurd antics of the Motosikai acrobats and their transit van. Warrior queen Boudicca will be looking for audience participation during her activities in the street, while the Playground of Illusions is not all that it seems. Expect some very unusual interactive street games! 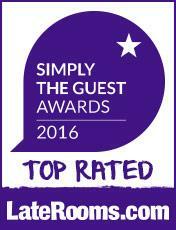 Traveling to Greenwich is very easy and accessible from many popular hotels near Oxford Street. There are regular waterbus services from Westminster and Tower Bridge, likewise a quick and efficient train service from London Bridge station. Alternatively, take the tube down to Canary Wharf and the Emirates cable car across the river. www.festival.org/gdif-2018/whats-on for full information as to times and locations.